I am back - yet again - writing my weight loss journey posts. This time I feel more determined. I don't know if it's because it's the new year but I reached a certain weight, and it makes me feel sick. 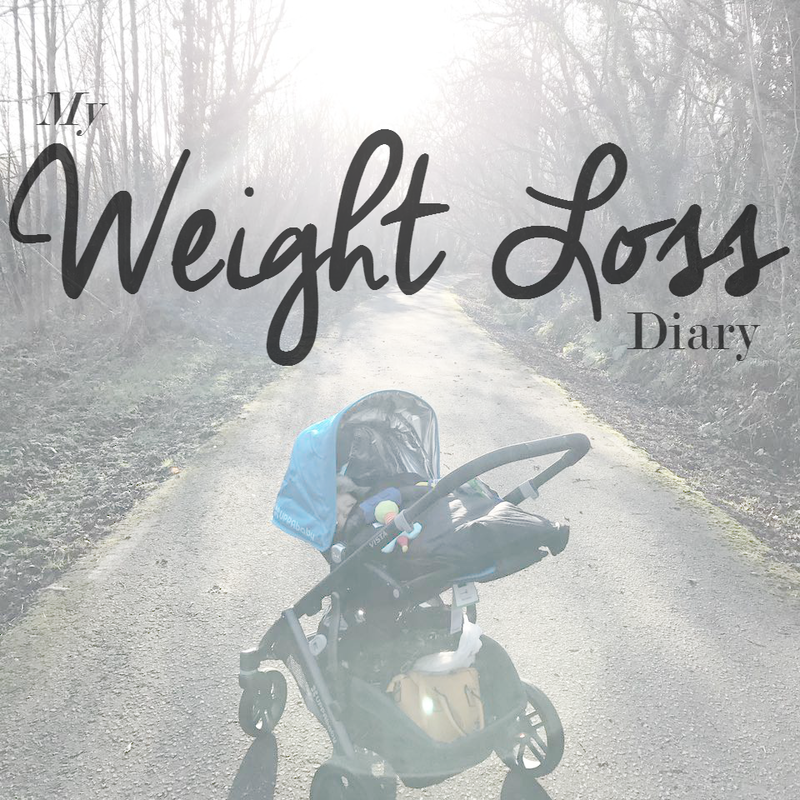 I've never weighed this much before, and I was in two minds of actually blogging about it, but I decided to in the end because I thought it would be great to look back in a year or so time. I joined Slimming World the Wednesday after Christmas, so it was before New Years. I thought I was going to be on plan over New year weekend, but it just didn't go how I wanted it too. I was nervous going to weigh in because I knew I hadn't done well for the first week. I actually only started properly on Tuesday before I had my first weigh in. I have done well food wise and exercise wise with walking over 10 miles in 3 days last week. It's pushed me to do well over the weekend too. I think writing all meals down and planning ahead for some days have really helped me. I haven't weighed myself every day but I've weighed every other day, and the scales are going down which is motivating me even more. As I started walking on Tuesday, 3rd of January, I decided to measure myself too. I've never been so big in measurements, but I am determined to lose it. I am having many side effects of being the weight I am at the moment, and it's something I've never told anyone before, but here it is on my blog! The first day I started this blog, I said it was going to be an honest one. I know I can do this and I will. This week has been brilliant, and I am still determined to carry on. How I Feel: I am actually really disappointed. I had secretly weighed myself at home in the morning, and my scales said I had lost double what I had actually lost and my scales are near the same as the group ones. I am not sure if it's because I weigh in at 7 pm and I had about 4 cup of teas and 3 pints of juice/water through the day. It did put me down, but I am glad I stayed to the group because it made me feel more motivated and I know if I went straight home after weighing, I would have popped to the chippy for some chips and curry (haha) - I had a Slimming World meal back at home instead! Goals For Next Week: I would like to lose 2lbs at least. No less.